Legal Fair 2018 a great success! Comments Off on Legal Fair 2018 a great success! 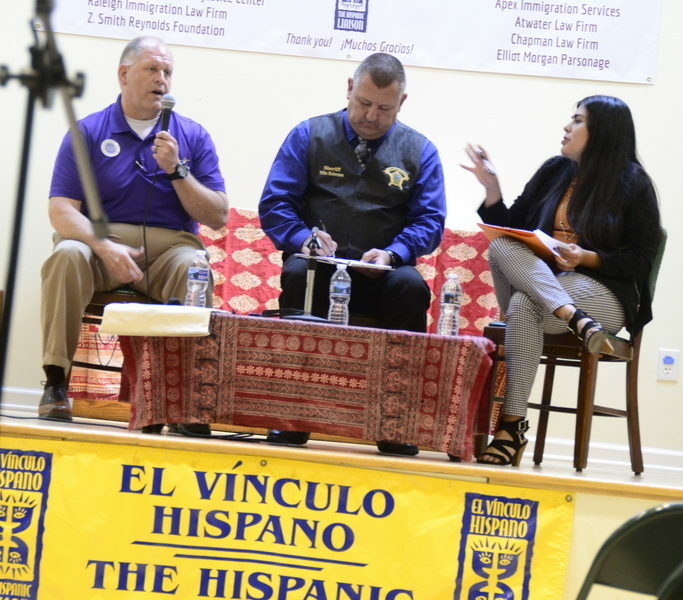 We were honored to offer vital services and share critical information at our Legal Fair on Immigration on Saturday, April 28 in Siler City. The event was free and offered in English and Spanish. 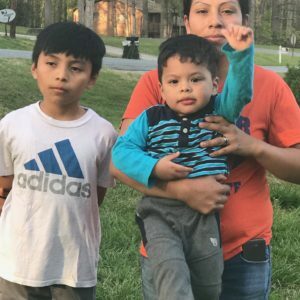 We are sad to report that 3 family men were arrested by ICE* in Siler City in the early hours of Wednesday 4/11. They have lived in our community for over 15 years. Two brothers are from Guatemala and the third man is from El Salvador. 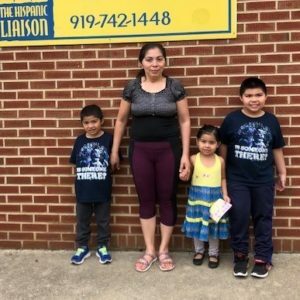 They are the sole providers for their wives and 8 US citizen children. None were on the list of people that ICE was looking for. 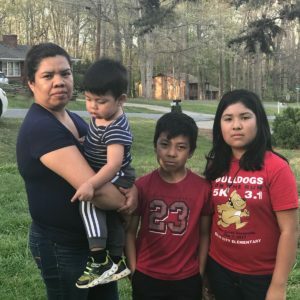 They were approached by ICE on the street and were asked to show “their papers”. The families are devastated. We are helping the families through this crisis and have started to raise funds for legal fees and other needs for the families. All men now have legal representation, which is fundamental and costly. 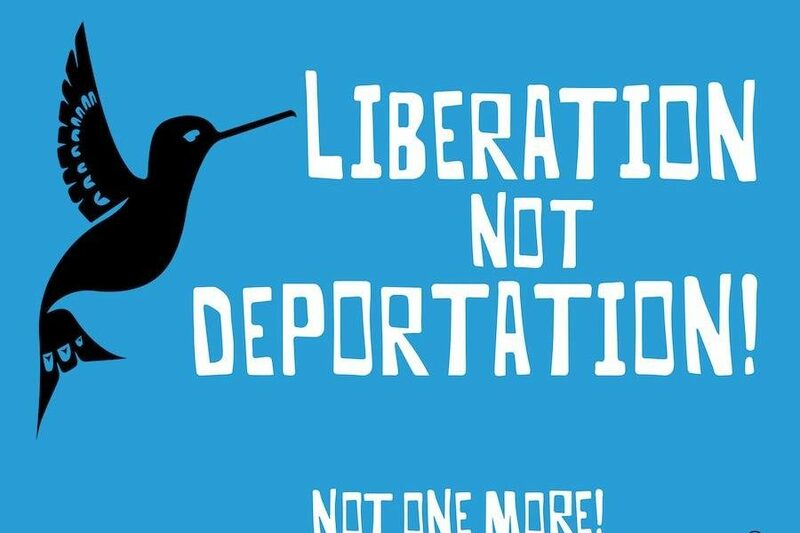 ICE is still in our area and we fear that more people have been detained. They have arrested at least 30 individuals across the Triangle. If you know someone who has been detained, please call us at 919-742-1448 for help. Please spread the word about our Legal Fair on Immigration on Saturday 4/28 !